Traveling to Spain with the family offers an adventure you will not soon forget! Calida Resorts provide a variety of timeshare units among several different resorts in areas all along the coast of Spain to fit the needs of your family and friends. With on-site activities like swimming, golf, and tennis – you will never need to leave your resort. 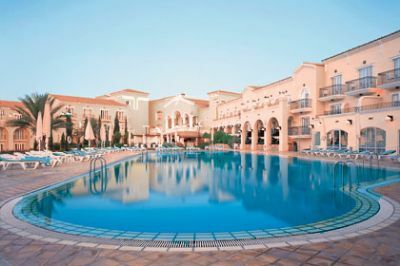 Spain timeshare resales with Calida Resorts offer beautiful units which will sleep from two to twelve people and come as economy up to four bedroom villas with all the holiday home comforts. Larger units feature a full kitchen with all appliances including refrigerator, stove, and microwave. The living areas offer cable or satellite television and Wi-Fi is available at many of the properties. Bathrooms are spacious and are stocked with all linen and towels, including pool towels, for your convenience. Some timeshares also feature a patio or balcony where you can enjoy the views with your morning cup of coffee. On-site amenities vary by resort, but most offer swimming pools with views of the Mediterranean coast or the mountains. The sandy beaches also provide a perfect place to relax in the sun or enjoy a variety of water sports. If you enjoy golfing, several resorts feature championship golf courses where you can schedule a tee time and spend the day with friends. Resorts also offer a fitness center, spa, and children’s clubhouse where the kids will be entertained for hours. The friendly and multilingual staff with Calida Resorts are available 24 hours a day to answer questions and make your stay enjoyable. When looking for Spain timeshare resales, you will be able to find different types of units to meet the needs of your family. 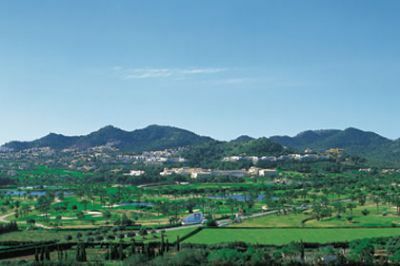 You can spend all your time at the resorts, or travel out in town and enjoy all that southern Spain has to offer. Restaurants serving authentic cuisine, shopping for unique items, or visiting historical sites will create memories to last a lifetime. If you are ready for an adventure in a sunny climate with amazing views – start planning your vacation today. Contact Calida Resorts Specialist Today! Days: Saturday / Time: 5:30 P.M.